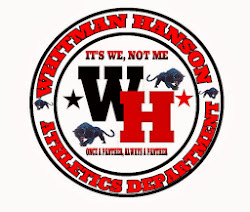 The Whitman-Hanson girls lacrosse team lost a patriot league game today at Hingham with a final score of 17-4. Stephanie Warn led the Panthers and finished the game with all 4 of the goals. The Panthers drop to 1-2 overall, 0-2 in the Patriot League.